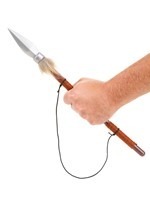 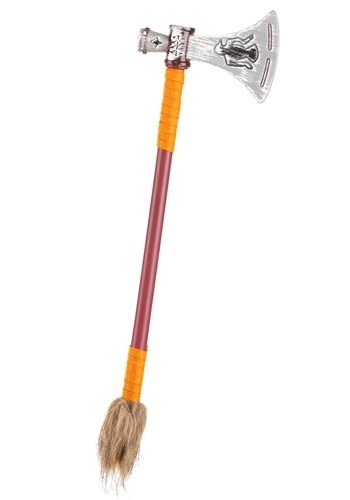 You'll be highly respected as a gatherer of wood for fire this Halloween with our Tribal Tomahawk Axe. 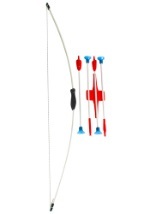 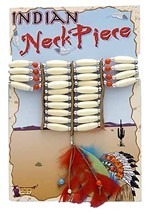 The accessory measures at 18" long and is made of plastic. 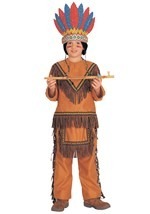 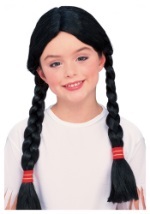 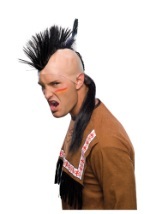 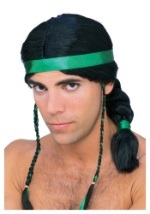 Match this with any of our Native American costumes and a wig for a great indigenous look!